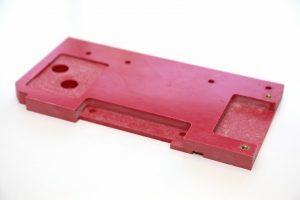 Looking For A Plastic Bespoke Parts Supplier? 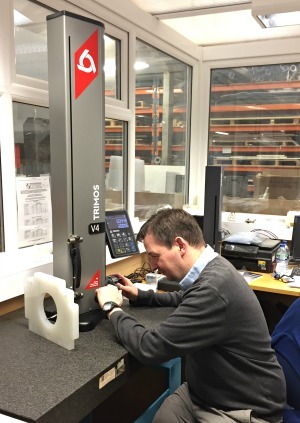 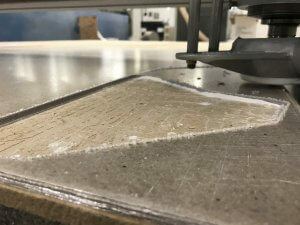 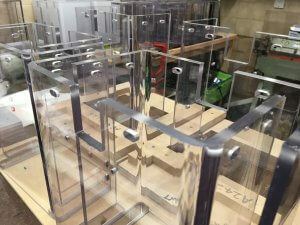 Searching for something – Need a Plastic bespoke parts supplier? 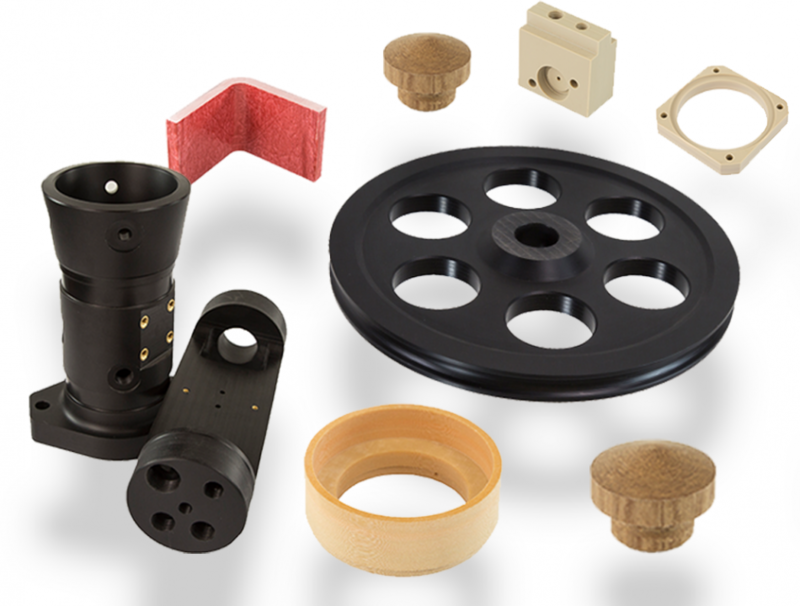 Are you in need of Plastic bespoke parts and it falls in the list below? 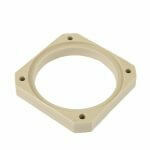 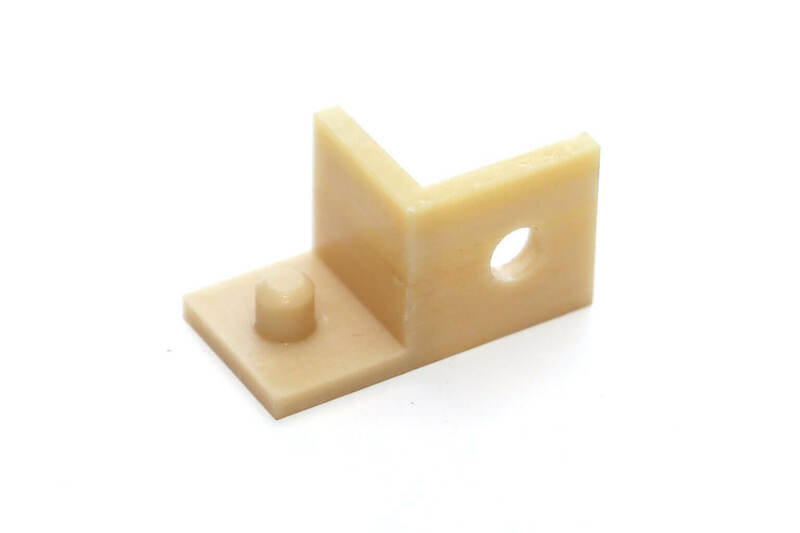 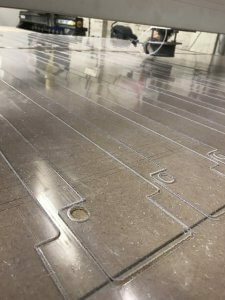 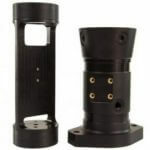 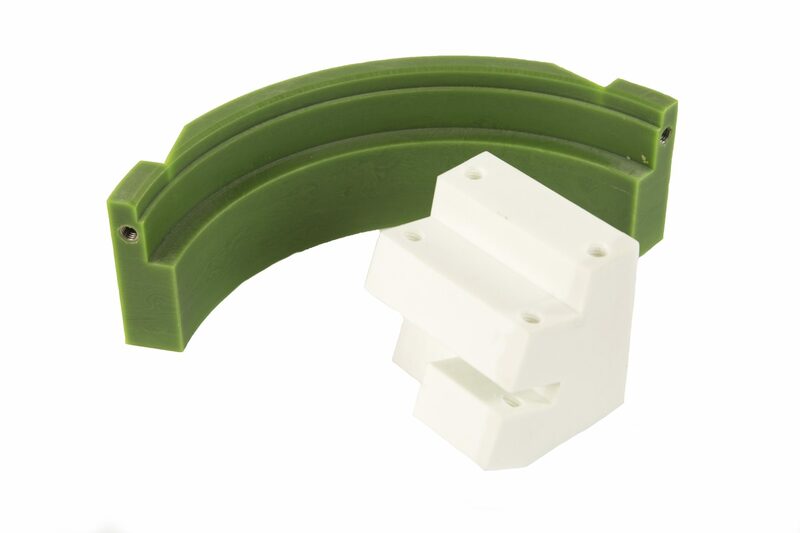 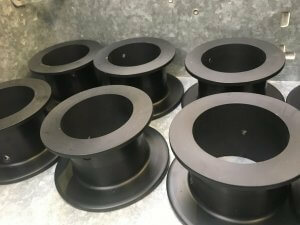 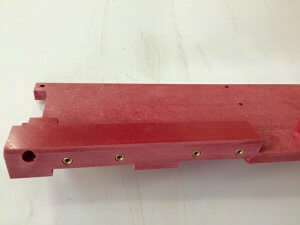 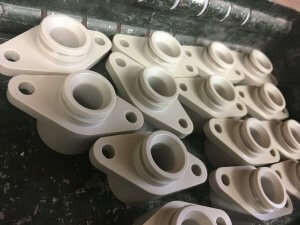 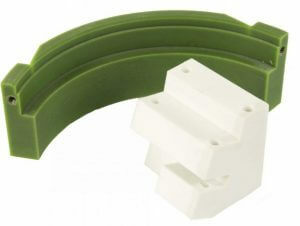 CNC Machined parts to a high accuracy standards…..
Engineering Plastics, Industrial Insulation Plastics….. 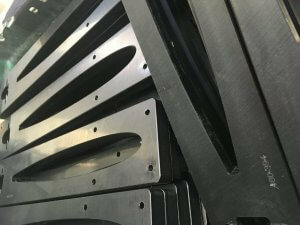 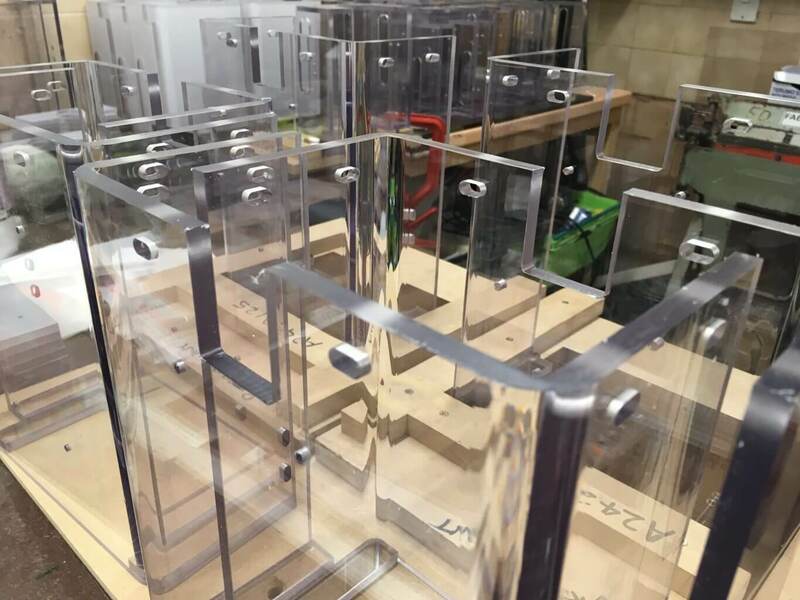 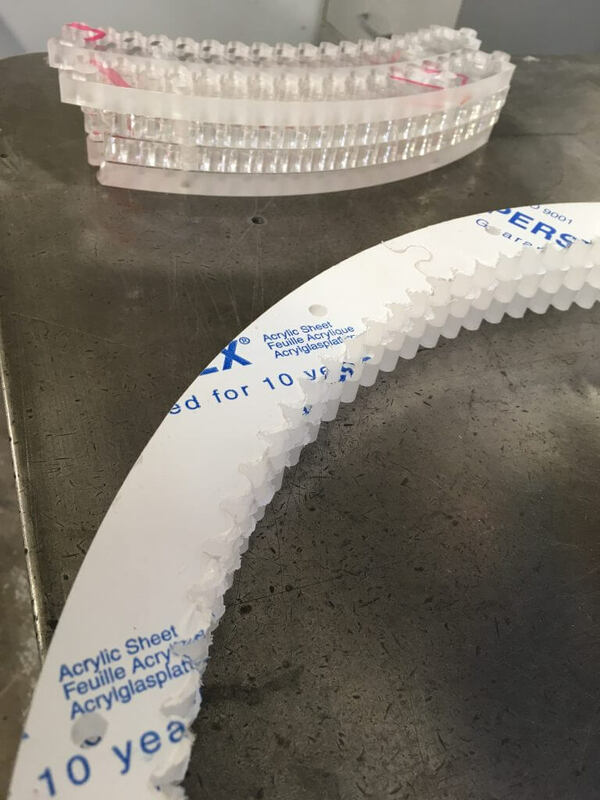 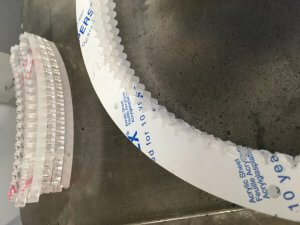 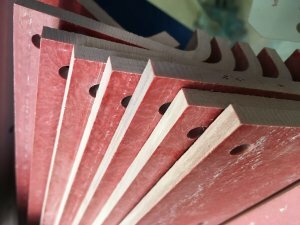 Fabricated Bespoke Guards, Boxes, Covers, Shields…..
Busbar Insulation, Nylon Bushes, Lexan Clear Safety Guards, HDPE for Conveyors…..
Medical, Renewables, Rail, Retail, Aerospace…..
Lexan, Delrin Teflon, Nylon, PEEK, Tufnol, Phenolic, GPO, Epoxy, PVC, HDPE………..
Mill, Turn, Rout, Tap, Sub Assembly, Tap, Drill, Fabricate, Press, Weld, Bend, Engrave…..
One Offs, Prototypes, Small Batch, Medium Batch……..
We don’t Mold or Extrude- Everything else we do under one roof! 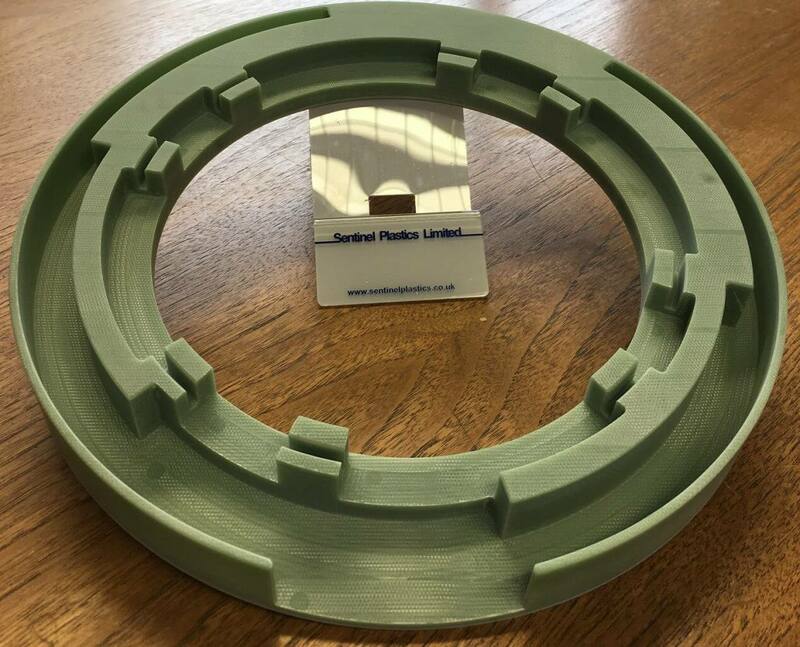 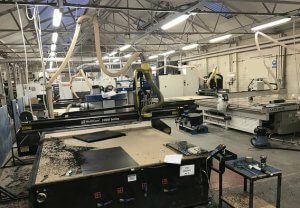 Sentinel Plastics Ltd, What Plastic Do You Need – We can Help!, CNC Milling Nylon,Polycarbonate Fabrications, Supplier of the Year!, CNC Plastic Sheet Machining, Home, Engineering Plastics – The UK’s most trusted Parts Supplier, Plastic Fabrication, ABS Machining ,Engineering Plastics ,Polypropylene Machining, Approved Supplier, Plastic CNC Machining.